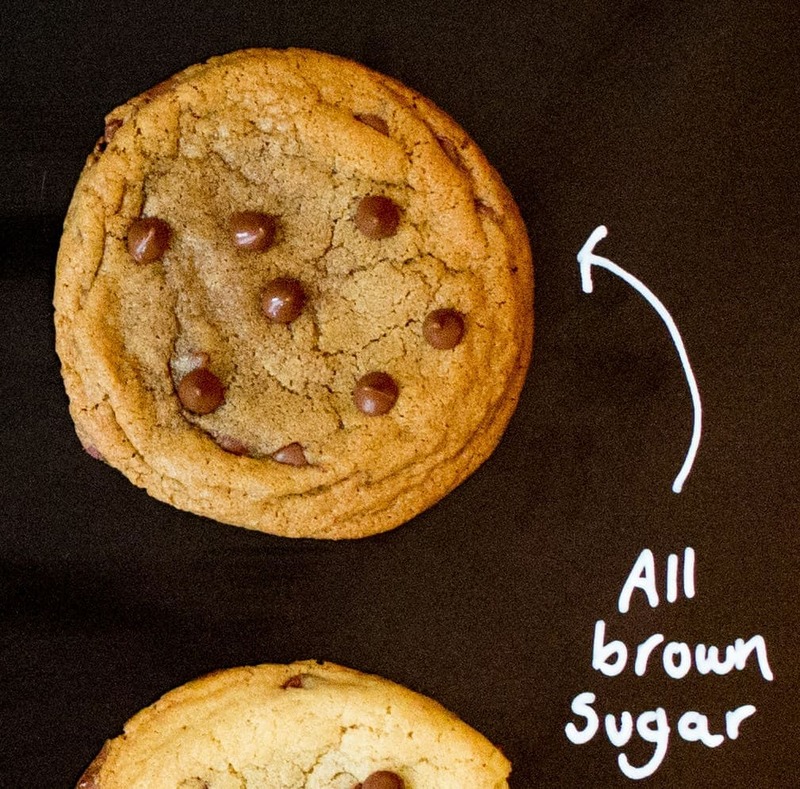 Is there a better type of experiment than this cookie experiment? Sorry to all of you scientists out there, but I win. I’ve seen a lot of rules around cookie baking. The most common being that you MUST chill your dough before cooking, and you shouldn’t using completely melted butter. This got me thinking – does following certain cookie rules actually make a difference? Well it turns out the answer is yes. Quite a significant difference actually. I also baked each cookie for exactly 12 minutes, with the exception of the ones I baked from frozen – I gave these 13 minutes. Replacing the baking soda with baking powder produced cookies that had a had a domed effect in the middle, with the outside edges being very flat and crunchy. They were still tasty cookies, but they weren’t chewy at all. 1 person voted for these cookies as their favourite. I admit, I cooked these cookies for 1 minute longer than the others, as I expected it to need longer with it being cooking from frozen. As it turns out, they don’t need longer. 12 minutes would have been just fine (I discovered this later – after further experimentation with a number of cookie dough balls that I decided to freeze for ’emergencies’). These cookies came out of the oven very puffed up and smooth. They sank a little during cooling and went a little rippled as they sank. These cookies had loads of flavour. They were crunchy on the outside and chewy in the middle. 2 people voted for these cookies as their favourite. 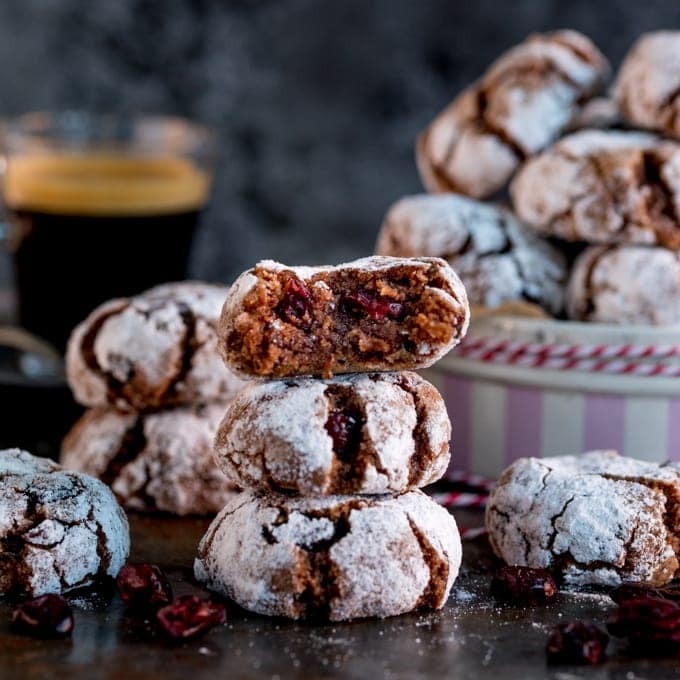 These cookies, although quick to make, were definitely the worst by far. They were firm, crumbly, had a very cracked appearance on top, and a bit of a strange looking shine to them. There was no depth of flavour to these cookies. It was also much harder to shape them into balls before baking. 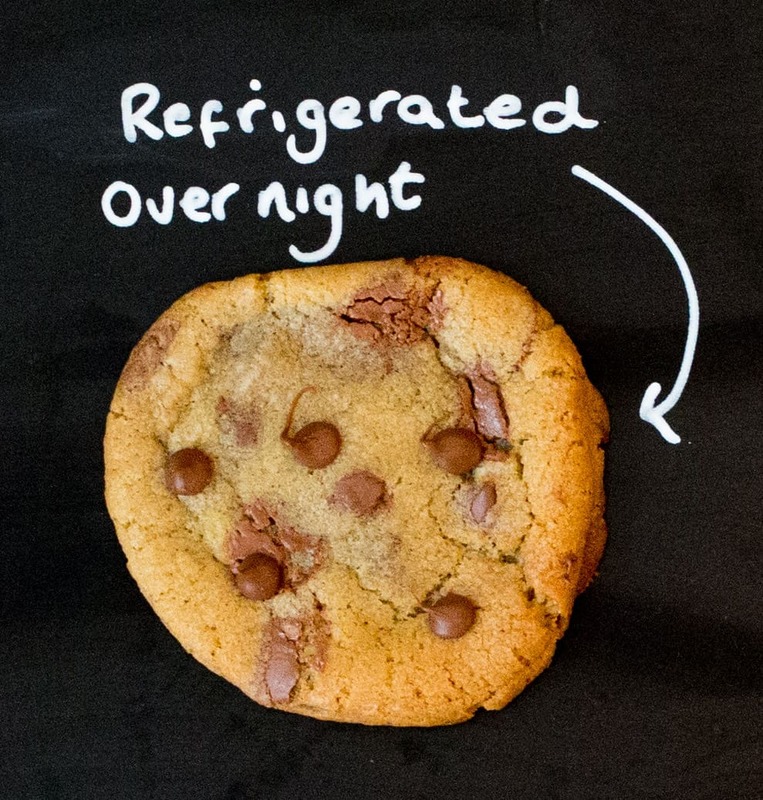 When you refrigerate your cookie dough, it goes a lot firmer, enabling you to mould the cookie dough into a ball in your hands. If you don’t refrigerate, you’re dealing with a sloppy batch of cookie dough. This meant my hands were sticky, and the dough was basically splodged onto the baking mat. In an attempt to make these ones easier to handle, I also wet my hands before trying to form a couple of them into balls. Interestingly, I found that doing this meant that the resulting cookies didn’t have the cracked, shiny appearance. However, they still tasted bland. 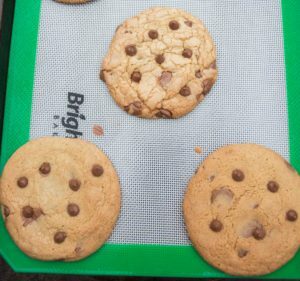 You can see on this picture that the top cookie was formed with dry hands, and the bottom two were formed using wet hands. 1 person voted for these cookies as their favourite. 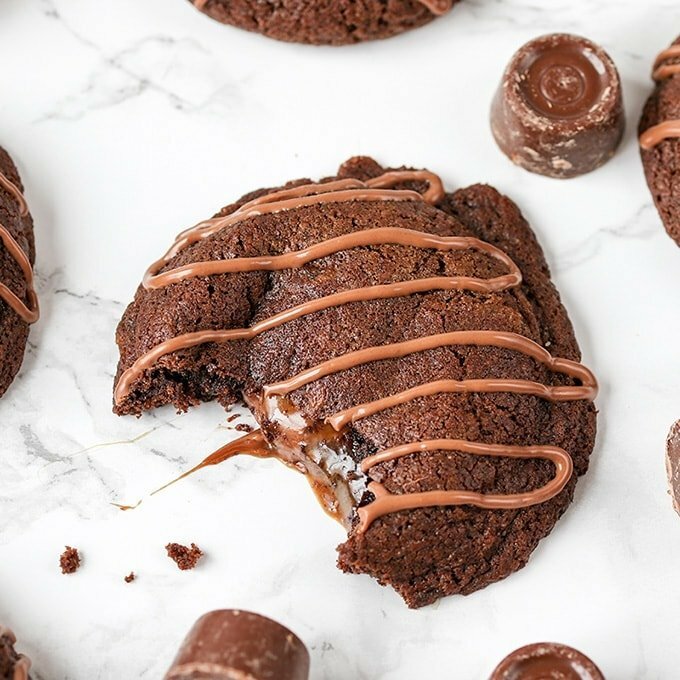 11 people voted for these cookies as their least favourite. These cookies were soft and chewy with lots of flavour. Not much else to say! 5 people voted for these cookies as their favourite. 1 person voted for these cookies as their least favourite. Definitely one of my favourites. These cookies had a real caramel flavour, they were chewy on the inside, crisp on the outside and were very tasty. The brown sugar produced a darker appearance than the other cookies. 4 people voted for these cookies as their favourite. Using more flour produced a thicker cookie that spread less during baking. They were a little drier than the control cookie. They had less flavour, and a slight floury/cloying texture. Visually, they were probably the most appealing during to their puffy, thick appearance. 2 people voted for these cookies as their favourite. These cookies were tasty and very soft on the inside. They did have slightly more of a greasy texture than the control. They also spread more during baking than any of the other cookies. 1 person voted for these cookies as their favourite. These cookies were reasonably thick and very pale looking. They were chewy and soft, although they were quite dry at the edges. As expected, they had less of a caramel flavour than the control cookies. No-one voted for these cookies as their favourite. 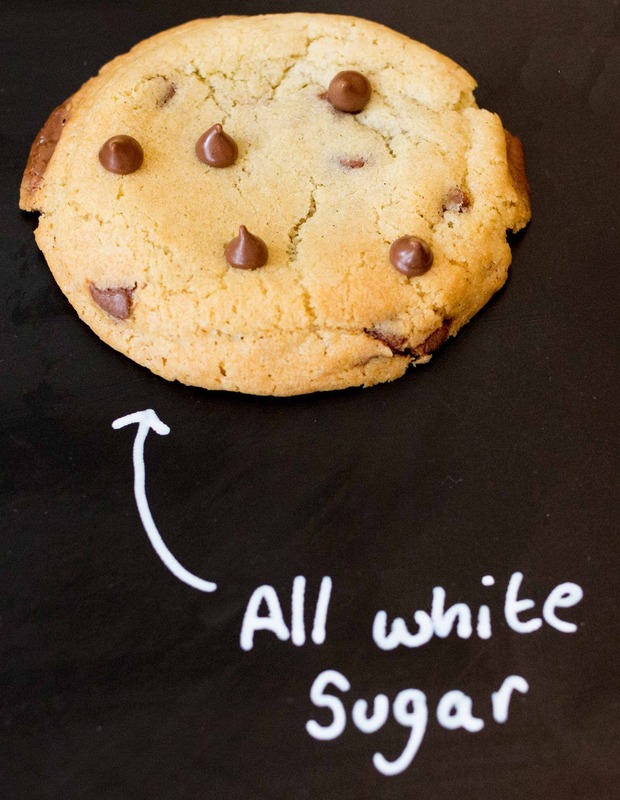 An all round, tasty, soft, chewy cookie. 1 person voted for these cookies as their favourite. 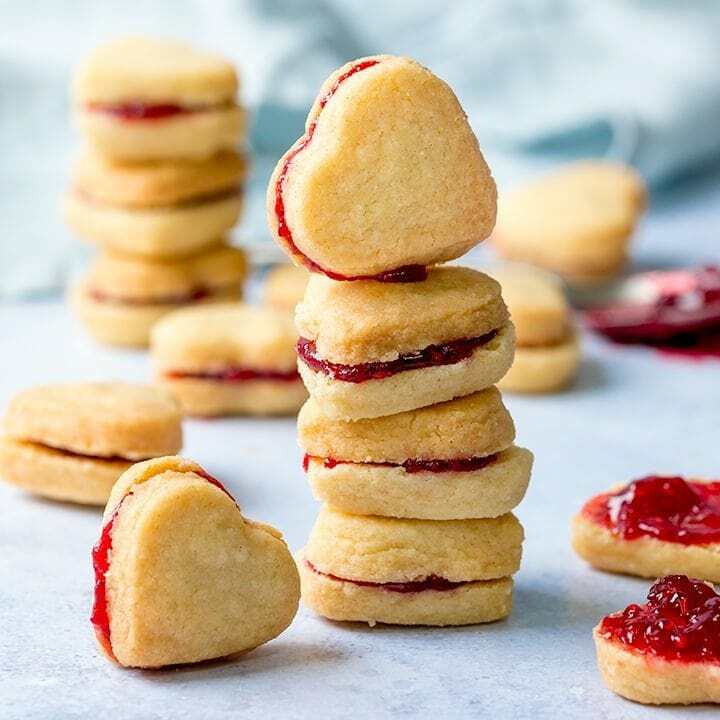 1 person voted for these cookies as their least favourite. The overall favourite from the taste experiment was cookie number 4 (where the cookie dough had been refrigerated overnight). The overnight refrigeration really allowed those flavours to fully develop. Cookie 5 (all brown sugar) came a close second. Based on these results (and if you like a very flavoursome, soft and caramelly cookie) it may well be worth making your cookies using only brown sugar, and refrigerating the dough overnight. For me, I’ll also be ensuring I have a good stock in the freezer so I can put one in the oven whenever the craving strikes! What do you think? Have you done any similar experimentation? Which one do you think you’d choose as favourite? In a bowl, mix together your flour, baking soda, cornflour and salt. Set aside. In a large bowl, whisk together the butter and the two sugars until thoroughly combined. Add the egg, egg yolk and vanilla extract and whisk again until combined. Add the flour mixture and mix together using a wooden spoon. Finally pour in your chocolate chips, reserving 1 tbsp of them to put on top later. Mix everything together so you get an even distribution of chocolate chips. Then place some clingfilm over the bowl and chill in the refrigerator for at least 2 hours (and up to 3 days). It’s very important to chill the dough, so you don’t get flat cookies that spread all over your baking tray upon baking. 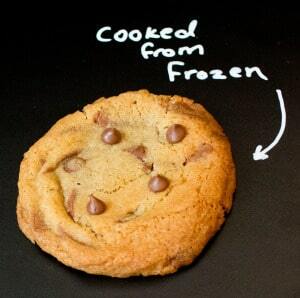 When you’re ready to bake the cookies, pre-heat the oven to 160c/325f. Line 3 large baking trays with baking parchment or a silicone baking mat. 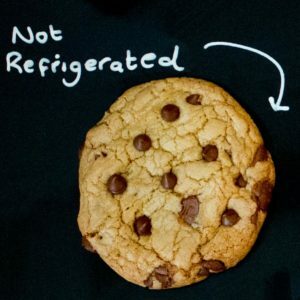 Take the cookie dough out of the refrigerator and scoop out a heaped tablespoon full (you may want to weigh out the dough to get even sized cookies. 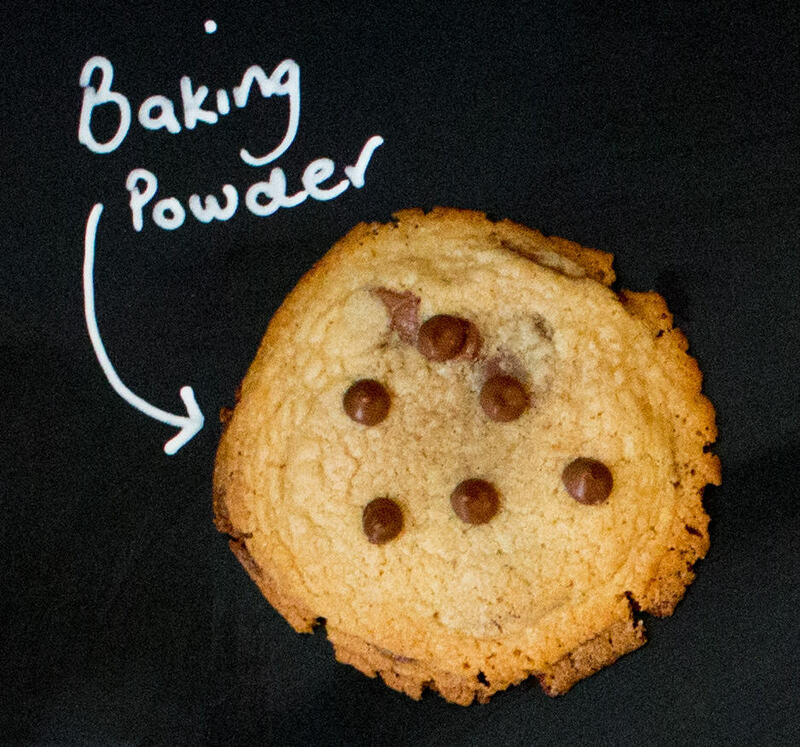 2 oz/55g of dough makes a good sized cookie. You’ll get about 16-18 cookies out of this). Roll the dough into a ball with your hands, and place on you baking sheet. 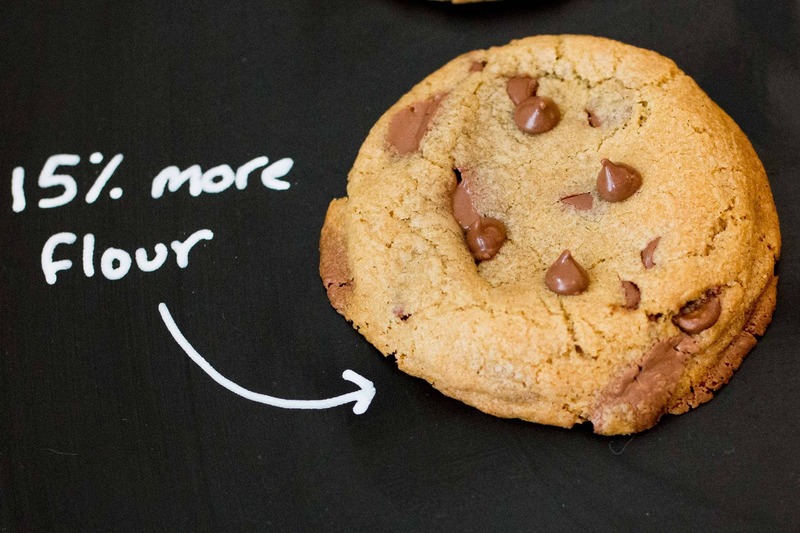 Repeat until you have used all of the dough. Make sure your dough balls are a good distance apart on the baking sheet as they will spread. I tend to put 6 or 7 cookies on each baking sheet. Place in the oven and cook for 10-13 minutes, depending on whether you like your cookies soft and chewy or a bit more crisp. 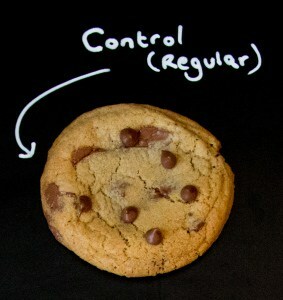 Take out of the oven and push the reserved chocolate chips gently into the hot cookies. Leave to cool on the baking tray for 10 minutes before gently lifting off with a spatula and cooling completely on a cooling rack. 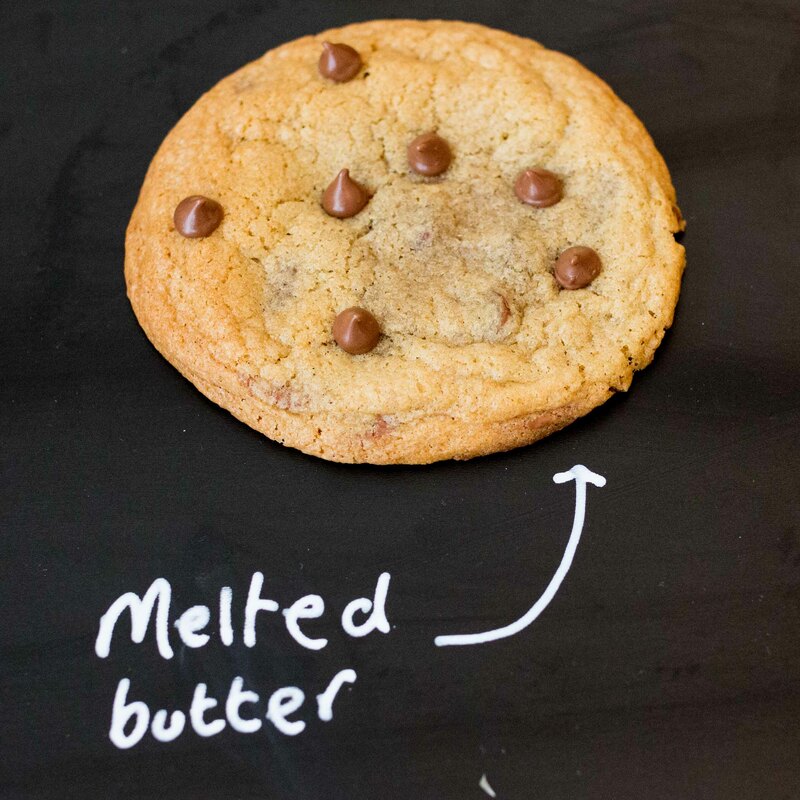 Hey I was wondering, what if you had tried it and tested out what milk would be the best in the cookie? 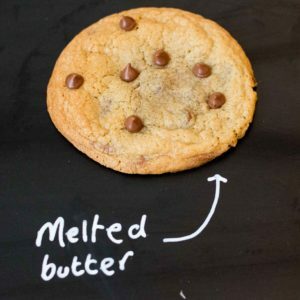 Hi Amber, no sorry, I don’t use milk in my cookie recipes, so I haven’t tried this. ooh I like it! Thanks for the ideas Donna. I might have to get a regular experimentation slot going on the blog I think – so much fun! I remember experimenting last year with part oil part butter, and a mix of brown and raw sugar. The part oil and butter cookies turned out slightly crisper and kept longer, but was somewhat greasier. The raw sugar was interesting but not quite to my liking ha. 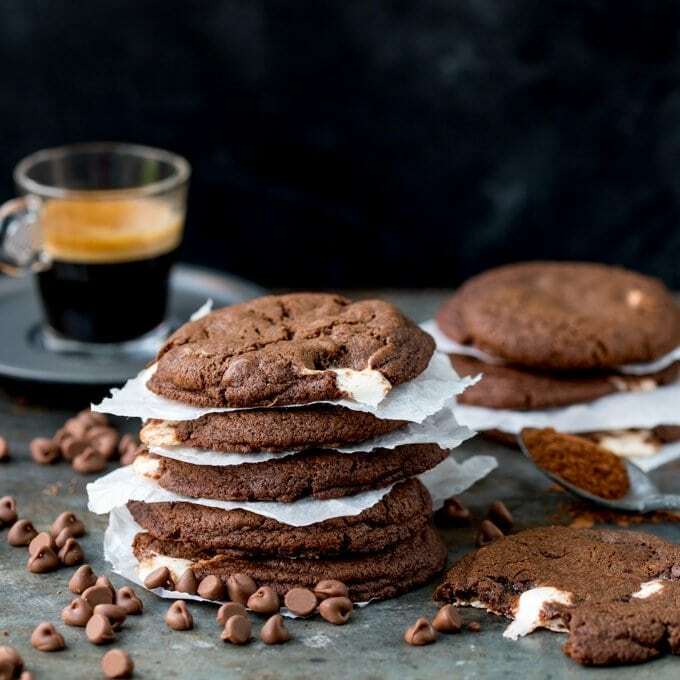 I got to tell you, I have NEVER been successful in making cookie, exhibit A, there is NO cookie recipe on my blog 🙁 But I love what you are doing here, and I probably vote for “Used all brown sugar” cookie as my favourite. 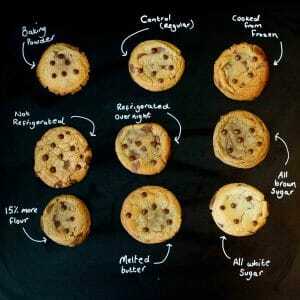 Now that I read your post, I am going to try making cookie one more time. Thanks Pang. I really hope they turn out well! Let me know how you get on. 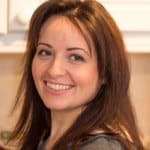 I’ve just been for a look at your blog and wow!! Great photography! Really beautiful! I’m a science-y guy. And, yes, you win! Excellent job with the experiment. I’m always amazed how many different ways ChChip cookies can turn out. I now see some of the reasons. I have seen an experiment on cookies some time ago and wanted to try it myself, but got so busy (or maybe lazy) that I have completely forgotten about it. I admire you for taking the time to do it. Yesterday, I was planning what to bake the next weekend. I found one, but I need three [or four] round baking pans. I only have one and only one oven rack. The hard thing is I need to bake the batter four times and need to leave each one of them for 2 hours and it uses egg whites. I just couldn’t bake the first batch, leave it two hours while the remaining egg whites batter is waiting – the bubbles will collapse. I have thought of a solution, but it will take me about the whole day to do it. Now, you inspire me, Nicky. I will have to try that recipe I found when I get enough time.